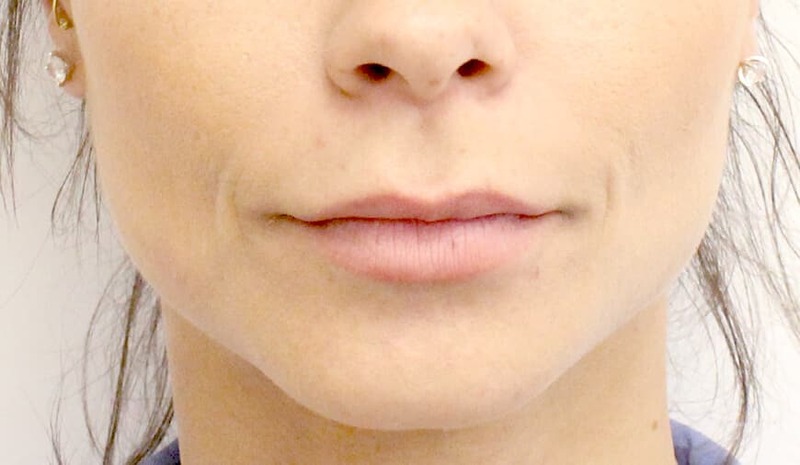 Lip fillers provide a quick and easy way to add extra volume and shape to lips. 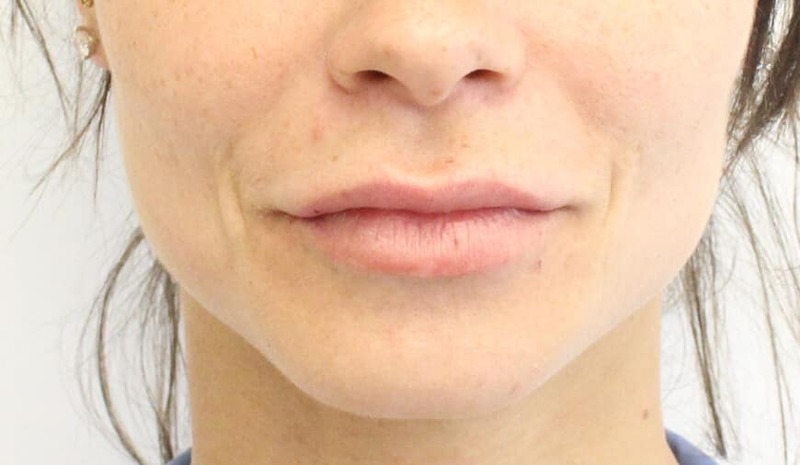 They deliver almost immediate results using a medically developed solution, which is carefully injected into the lips by a qualified practitioner. We only ever use Juvéderm® Ultra for our lip fillers, which contains hyaluronic acid; a naturally occurring substance that retains moisture to boost hydration and elasticity. 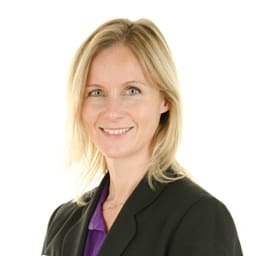 Our experts in Bristol will answer all of your questions about this procedure. You get treated like a person of individual needs and not like everyone else. They explain everything to you and put you at ease. Skn Clinics Bristol Clare Street are rated an average of 4.8 out of 5 for Lip Fillers based on 8 reviews.